Donate gently used clothing at Akira Chicago on February 27th & 28th, 2014 and receive a coupon* for 20% off for each piece you donate. All donations benefit Goodwill! Meet Chicago Blackhawks Forward Andrew Shaw on March 2! Meet Chicago Blackhawks Forward Andrew Shaw on Sunday, March 2, 2014 at 4 p.m. at the Goodwill Store & Donation Center (1146 State Street) in Lemont, IL! 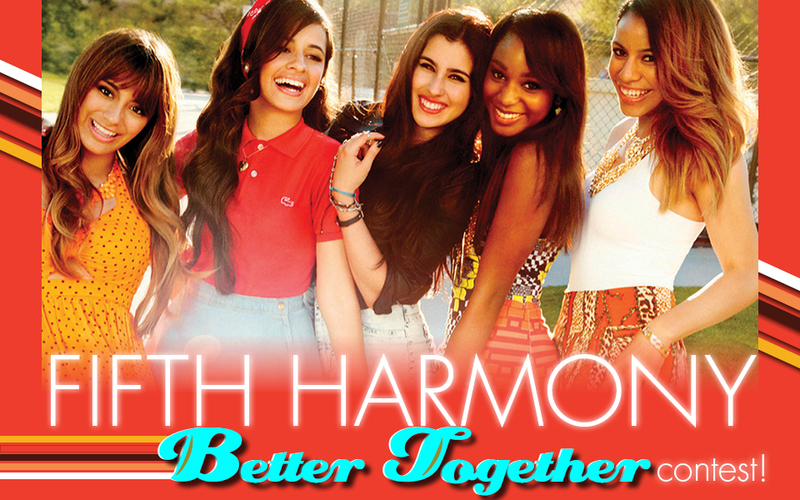 Win tickets to a VIP, in-studio performance with Fifth Harmony! Attention all Harmonizers! The hit group Fifth Harmony will be doing a live VIP in-studio performance and this is your chance to be there! 35 lucky fans have the chance to receive two tickets to the performance, where they'll meet the group, and have their photo taken with the girls! Performance will take place at the B96 Performance Studio in Chicago, Illinois, on Friday, March 14, 2014 at 11:00 a.m.! Enter the #IHeartAmazingGoodwill Valentine's Day Contest! If you had $20 to spend on someone at Goodwill, what unique gift would you create for them? A framed collage, a t-shirt blanket; the possibilities are endless! We want you to share your creative idea for a chance at a $20 Goodwill gift card.